Nature can be a powerful force. Windstorms, floods, earthquakes and even riots can leave a path of destruction and with it a lot of debris that will need to be cleaned up. 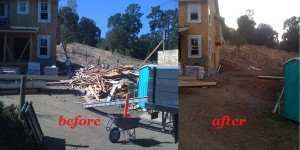 is your reliable source for debris and junk removal services for the entire San Francisco Bay area. 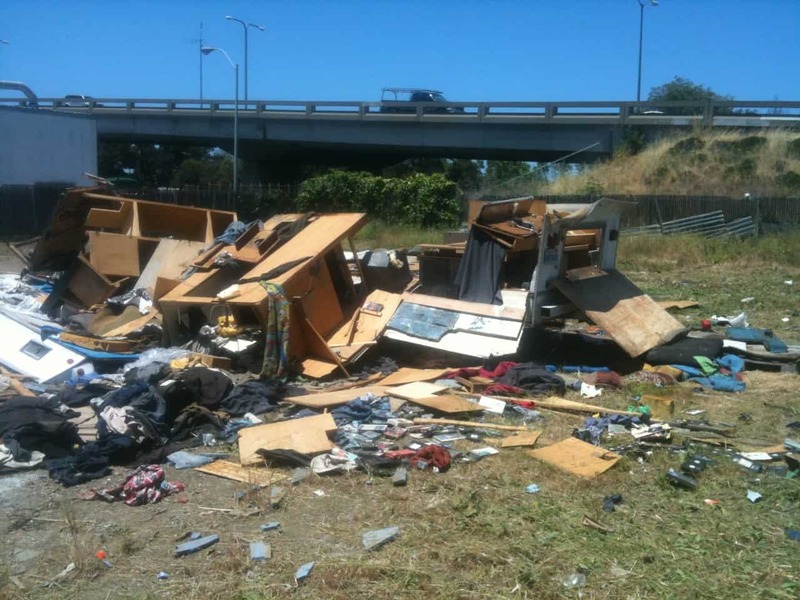 Our debris and junk removal San Francisco professionals are just a phone call away and are ready to provide junk removal service on short notice. Health—The accumulation of debris has been known to foster miscellaneous health hazards, nasty odors, and provide shelter for mice, rats and other unwelcome critters. Safety—Debris can turn into dangerous obstacles, leading to cuts, trips and falls. Property Devaluation – It is no secret that a property littered with debris is less attractive to potential buyers and will therefore not sell as quickly as competing properties. Removing debris prior to putting the property on the market will not only speed up a sale but also fetch a higher price. Call or email our professionals to get an estimate. When you call you know you are calling a full service junk and debris removal company. We will take all of the accumulated debris that needs to be busted up and demolished. We have heavy duty equipment to do all that, in fact, we can even take up to 10 cubic yards per truckload. 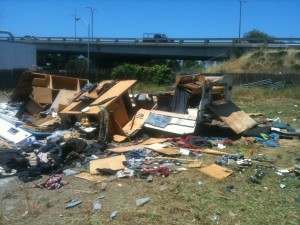 In addition, we also provide 6, 10, 15, 20, 30, and 40 cubic yard dumpster rentals for all of you do-it-yourselfers. Keep your property a safe place to walk and play, call the professionals at today for debris removal services.